As the new year dawns, I find myself exploring a national park with my family, spending time together and celebrating a new year full of possibilities. 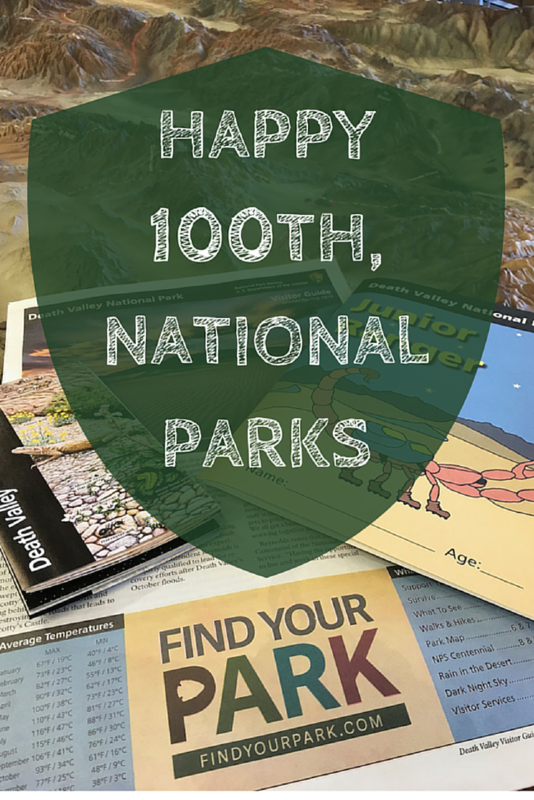 We are not the only ones celebrating, 2016 marks the year-long celebration for the National Park Service as it celebrates its 100th birthday. 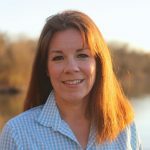 The National Park Service (NPS) launched the Find Your Park campaign last spring to encourage the public to connect with the national parks that highlight America’s rich historic and natural resources. With more than 400 parks, each preserving a vast landscape, a historic location or a cultural icon, people can find a national park that connects with them. First Lady Michelle Obama and former First Lady Laura Bush lead the NPS centennial celebration by sharing their national park stories at FindYourPark.com. The first ladies urge young people to explore national parks to ensure they are preserved for future generations. The idea of a national park is an American innovation that has been adopted across the world. The first national park, Yellowstone in Wyoming, was created in 1872. On August 25, 1916, President Woodrow Wilson created the National Park Service to govern the 35 national parks in the U.S at the time. Since then, the NPS has blossomed into 409 national parks, monuments and other protected areas in every state and most of its territories. While some parks feature vast, iconic scenery like Big Bend National Park in West Texas; others are recognized for their historical significance like the Boston National Historical Park that winds along the Freedom Trail. There are even national parks that recognize the cultural importance of music like the New Orleans Jazz National Historical Park. The Junior Ranger Program is the hallmark NPS youth program. It encourages kids to “explore, learn and protect” the parks they visit. A great educational tool for students, the Junior Ranger Program guides kids through the unique features or historical significance of the park they are visiting. According to the NPS, 800,000 kids joined the Junior Ranger ranks in 2014. Most NPS parks offer a booklet unique to their park and most Junior Ranger booklets are free. Some of the more popular parks charge a small fee ($3) for their booklets to offset the cost of this popular program. 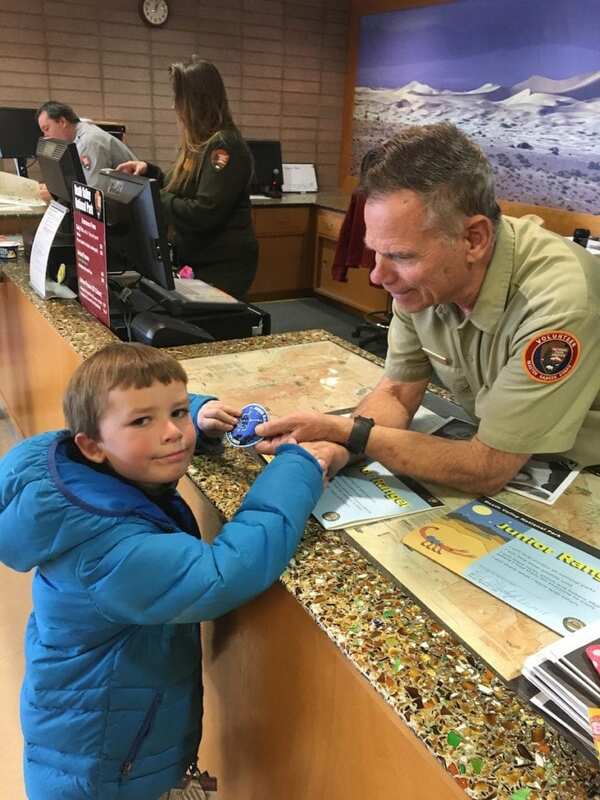 The Junior Ranger Program is for students aged 5 to 13 but I have helped my youngest complete his Junior Ranger booklets since he was 3. Each booklet takes approximately two hours to complete; most parks require kids to attend a ranger program or watch a short video in the park. Some parks require kids to pick up trash or recycle while exploring the park as well. After completing the required activities, kids turn in their booklets to the park ranger on duty. The park ranger discusses the material with each kid before presenting him or her with a certificate along with a park-specific badge or patch. 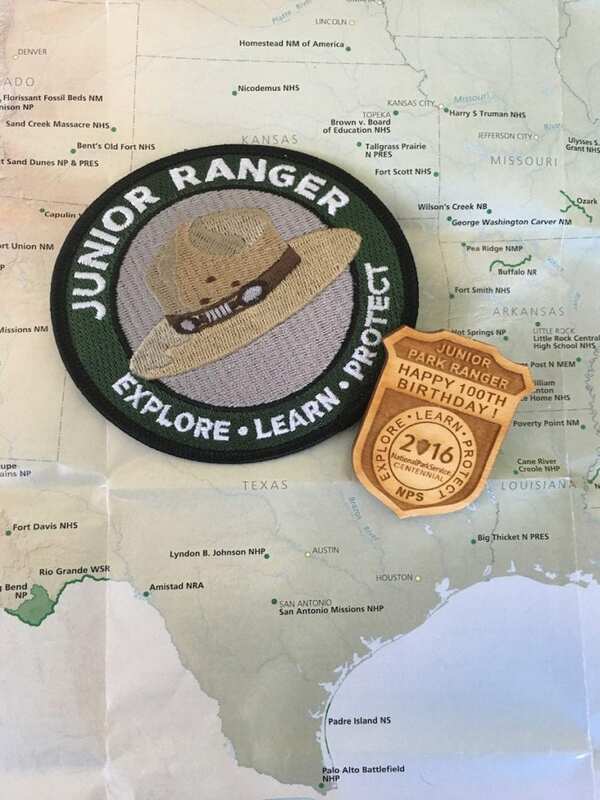 There are special National Junior Ranger Program patches that kids can earn as well. These include the Junior Archeologist Program, Wilderness Explorer, Junior Cave Scientist and the Night Sky Program; the patches can be earned at a participating parks or completed at home. Most Junior Ranger booklets can be mailed back to the park if you are unable to complete them during your visit. The NPS will mail your badge and certificate back to you. In celebration of the NPS centennial, President Obama launched the Every Kid in a Park initiative to get fourth graders into the parks this year. 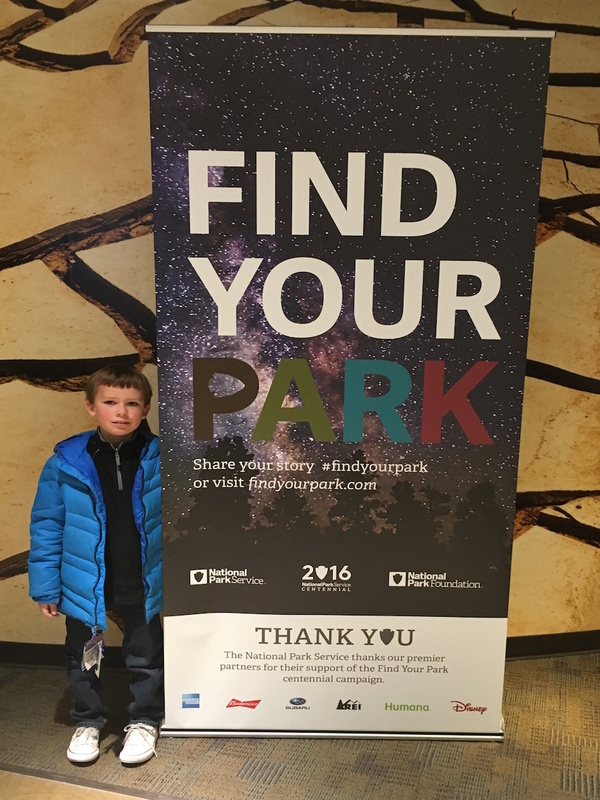 Ten-year-olds complete an online activity, print out a voucher and turn it in at a NPS park for a free annual pass for them and their family. This offer is available until August 30, 2016. The NPS charges nominal admission fees and offers several fee-free days throughout the year. If you plan on visiting several national parks, an annual pass might be for you. There are several options. As a family, we experience America through our national parks. Whether it is welcoming a new day in Acadia National Park in Maine or watching the sun dip out of sight along the rim of the Grand Canyon, each moment is uniquely American. 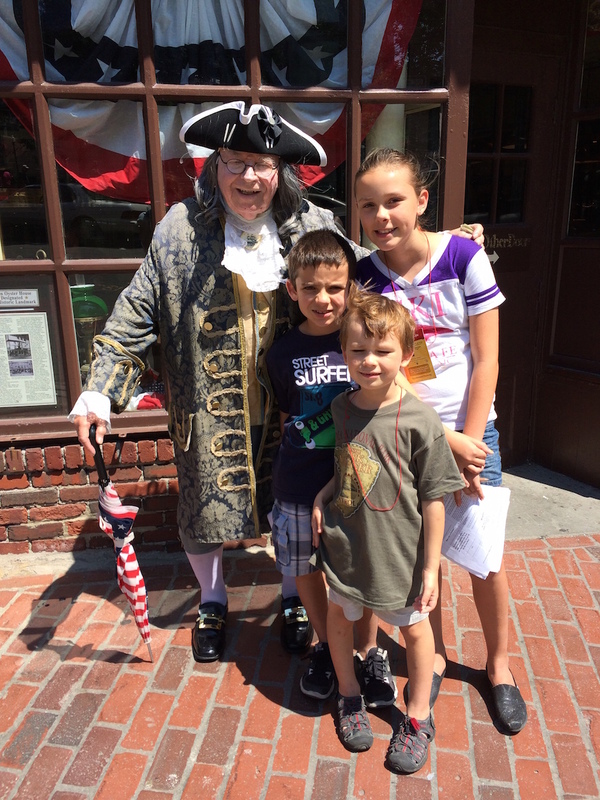 History cannot be ignored while walking the route of our forefathers who fought for independence at the Boston National Historical Park. Experiencing the wonder, just like my 8-year-old, as he marvels at the Old Faithful Inn in Yellowstone National Park for the first time, is unforgettable. 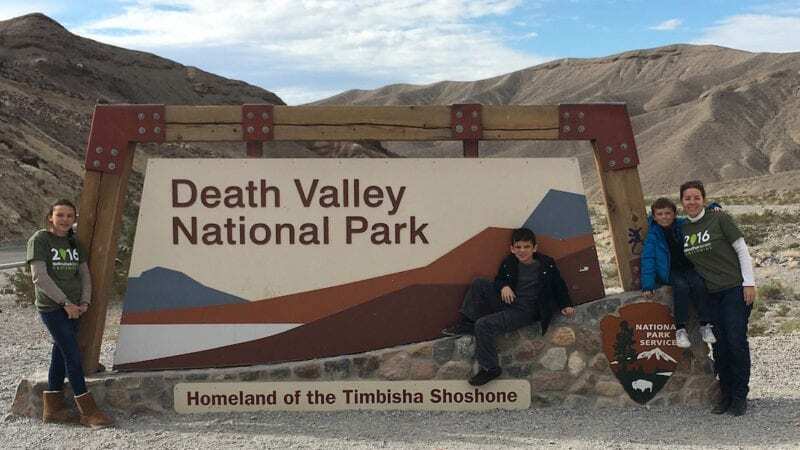 I urge all families to get out this year and Find Your Park to connect with a national park that inspires you. National Parks are popular destinations during school breaks and holidays–make reservations as early as possible. Reservations for lodging are available 13 months in advance. Watch your children at all times, many features have barricades kids can climb over. Wild animals are unpredictable, give them space and don’t feed them. What is your favorite national park? Share with us in the comment section below.